Vislink has announced a strategic partnership with Aeroshot Productions. Under the terms of the agreement, Vislink will be the exclusive HD and 4K UHD wireless technology hardware and innovation provider for the Aeroshot product offerings, ensuring a superior level of wireless video, audio and data connectivity. Aeroshot provides all-in-one, gyro stabilized specialized wireless camera systems, as production rental equipment, for Extreme Camera Systems for its broadcast applications. These systems, which include the Extreme Camera Systems EX250 and EX300 4K HDR, meet the growing demand for advanced camera movement technology. These can help productions achieve innovative perspectives and views, as well as unprecedented augmented reality elements. 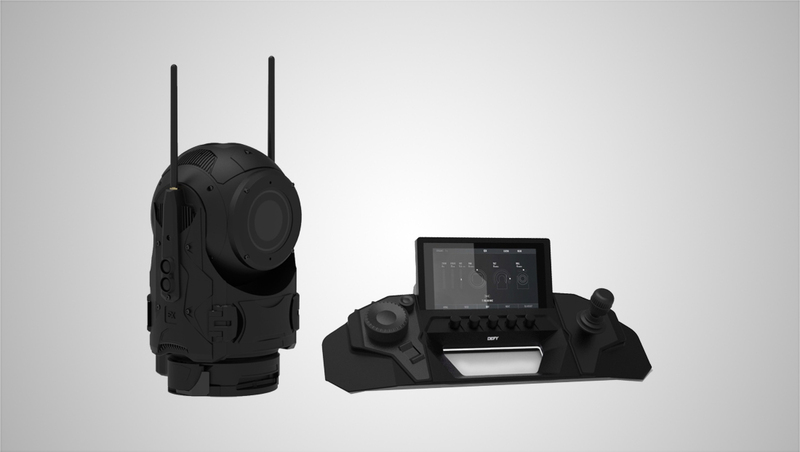 Extreme Camera Systems will purchase Vislink’s wireless technology for integration in its systems; these systems in turn will be used to build out Aeroshot’s rental fleet. The EX250 and EX300 will be on display at NAB 2019 in the Vislink Technologies booth.